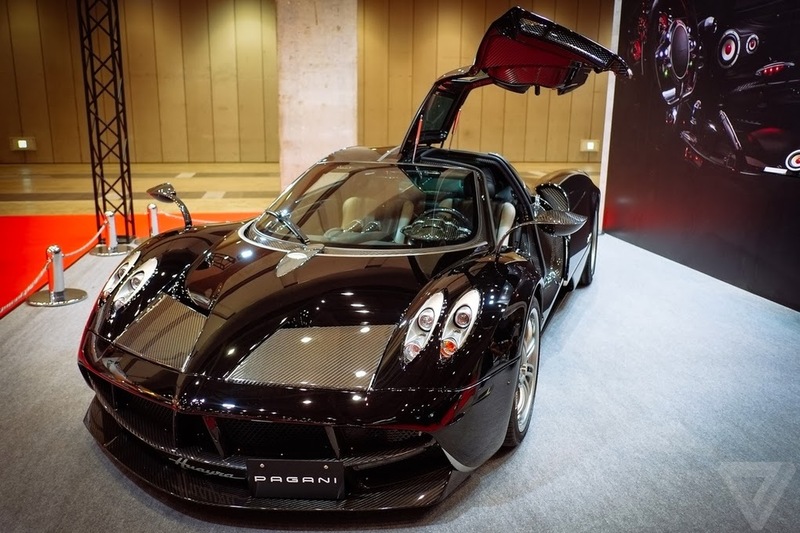 The Pagani Huayra is showcased at the Tokyo Motor Show. The car exhibited at the Tokyo Motor Show is the Huayra #016, it is the first Huayra in Japan, it was also used for the Huayra official presentation in Tokyo last summer. The Motor Show began today and will last in 01.12.2013.